Even as more Bill Cosby (inset) shows are canceled — the latest being performances Saturday at the Tarrytown Music Hall in New York — the comedian’s two shows at the Wilbur Theatre in February are still on. That’s the word from Wilbur promoter Bill Blumenreich, who said he intends to honor his contract with Cosby despite the many sexual assault allegations facing the entertainer. So for now, Cosby, 77, is still scheduled to do two shows at the Wilbur on Feb. 8, at 5 p.m. and 7:45 p.m. Ads for the show are still blinking on the marquee at the Tremont Street venue. Before the avalanche of bad press surrounding the women’s assault claims, Blumenreich said demand for tickets was strong and the chances were good that the theater, which seats 1,100 people, would have sold out. There isn’t the same level of interest now, he said. Before the shows in Tarrytown were canceled, the plug had been pulled on a slew of other performances, including dates in Las Vegas, Champaign, Ill., Sahuarita, Ariz., Henderson, Tenn., and Durant, Okla. Cosby’s next gigs are scheduled for Jan. 7-9 in southern Ontario. 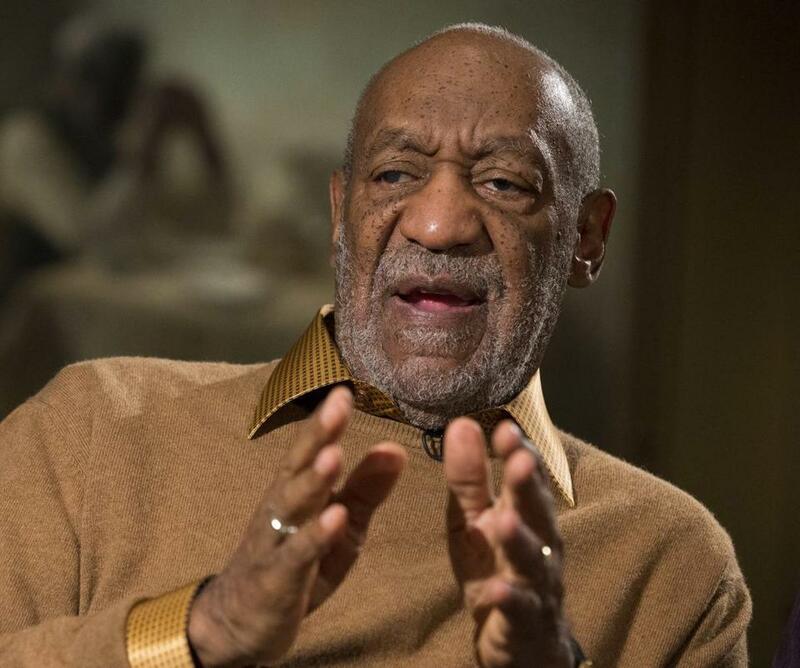 If Cosby does end up performing at the Wilbur, Blumenreich said it’s likely he’ll hire extra security.